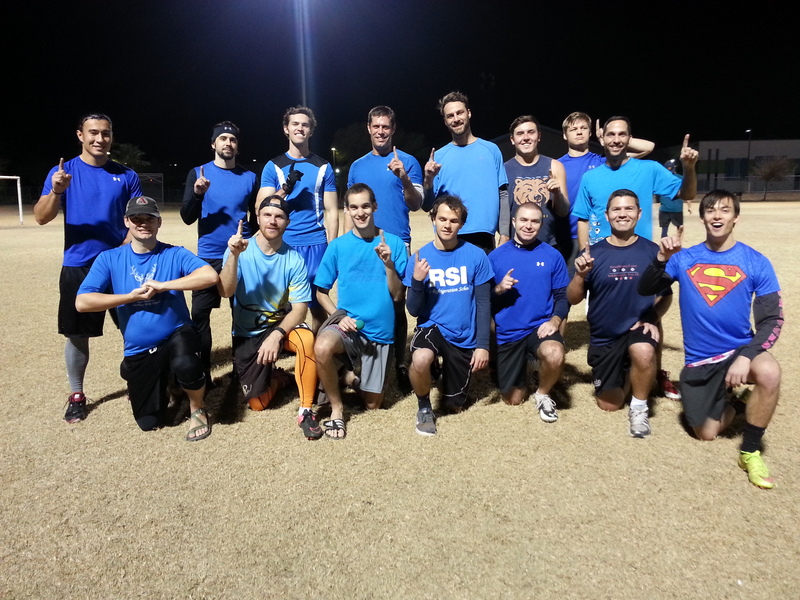 Congratulations to the Blue Team, Men's Winter League Champions! Games are at 8pm at Benedict fields. SET UP Team 1(Red) 8 15 Team Evil!! 2 Seed - Team 2(green) 15 11 3 Seed - Team Evil!! Loser Bracket - Team 1(red) 8 15 Loser Semifinal #1 - Team Evil!! For more information, contact Cheyenne Lopez.